A new study by astronomers indicates that the galaxy NGC 2356 has a significant amount of dark matter in its central region. The work, presented in the preprint on October 2 at arXiv.org, can challenge the modified theory of Newtonian dynamics. Located 114 million light-years away in our Super Hydra-Centauri supercomplus cluster, the galaxy NGC 2356 is a bright infrared galaxy (LIRG), one of the brightest galaxies nearby and the brightest galaxy in infrared light, located within a red offset of 0.01 from Earth . NGC 3256 was formed by the merger of two gas-rich disks of galaxies, turned almost face to face. Such properties make LIRG an excellent target for studying dark matter. How much dark matter are you in? 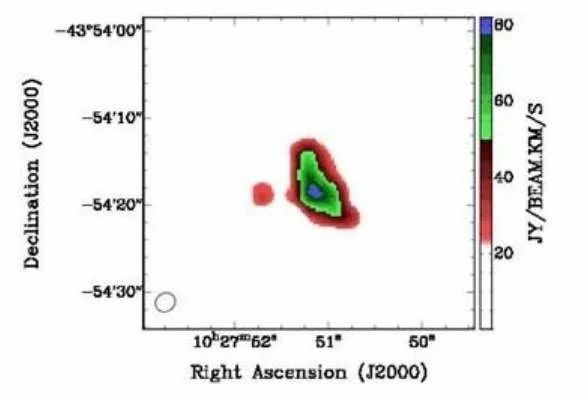 “We investigated the distribution of the central mass in the bright infrared galaxy NGC 3256 at a distance of 35 Mpc, using the CO observations (1-0) of the Atakam large millimeter and submillimeter array (ALMA) and near-infrared light 2MASS data,” scientists wrote under the leadership of Isra Abdulhazim Mohammed Ali. An analysis of the available data allowed scientists to determine the mass distribution in NGC 2356. 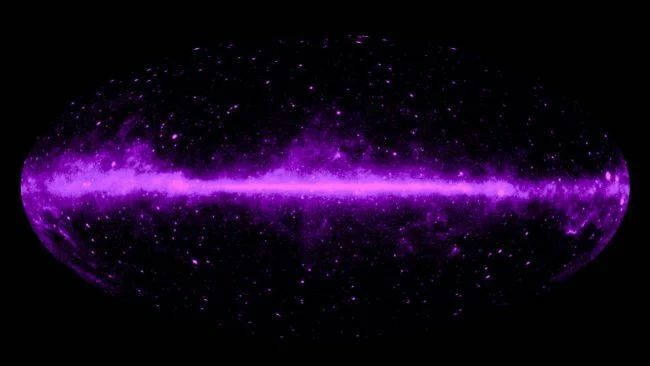 It turned out that a significant amount of invisible dynamic mass (about 48 billion solar masses) is located in the central region of the galaxy. The share of invisible mass was about 87% of the dynamic. According to the authors, this amount of invisible mass can not be explained by the molecular mass and stellar mass in the central region. Therefore, they suggest that the invisible mass is probably due to the presence of dark matter. What do you think, when we study dark matter in the centers of galaxies like our five fingers? Tell us in our chat in Telegram.